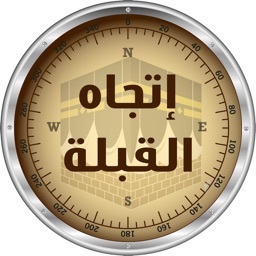 Worlds first and best Qibla Compass. 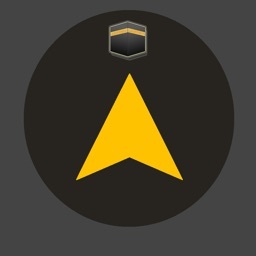 Most Accurate Qibla Directions using Compass Aligned Satellite Pictures. 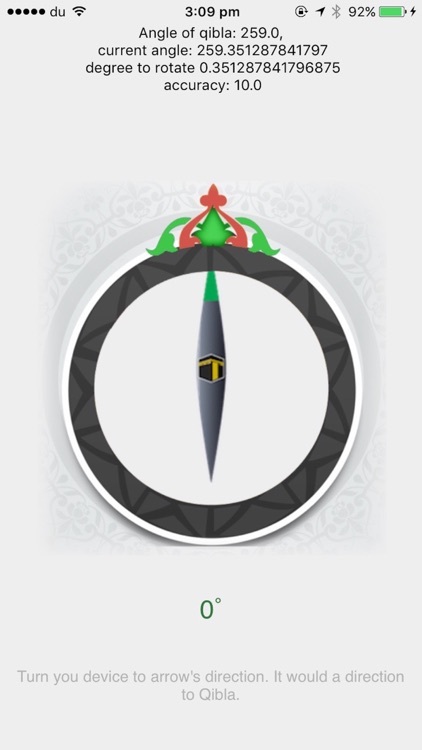 Find your Qibla direction to the Kaaba in Mecca as arrow will keep pointing a green line in the Qibla direction. Qibla Direction Finder Pro for Prayer Muslim provides you with an easy tool to precisely determine the direction of alqibla from any location around the world..
Qibla Direction Finder Pro for Prayer Muslim is an application that guide Muslims to the direction towards the Kaaba using GPS technology so you see Kaaba as if it is in front of you, The app also contains many features and has full English interface. 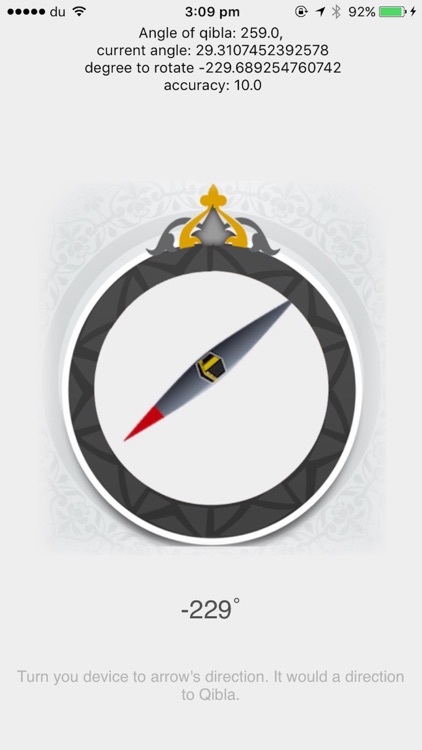 Now find direction of alQibla/ Kaabah using this awesome tool that points an arrow to help you find Qibla direction. It does not depend on internet connection. It is easy, simple to use and accurate. 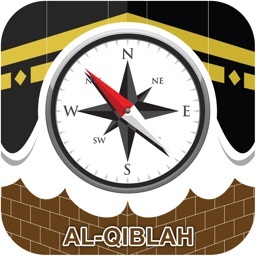 This app provides Qibla/ Kaabah (Makkah) direction from anywhere in the world. 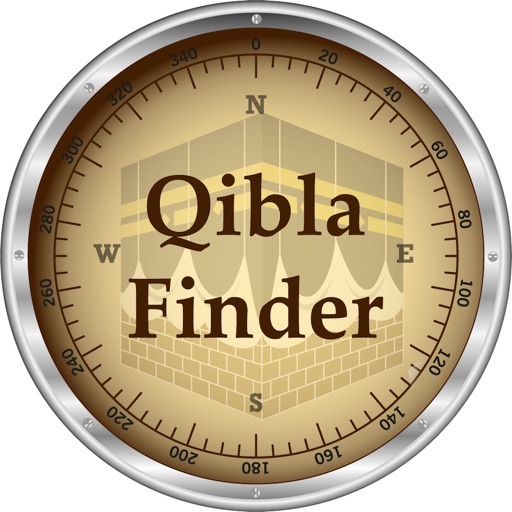 Don't just guess the qibla direction, use Qilba fdirection finder pro and accurately find the exact direction of Qibla from almost anywhere in the world. 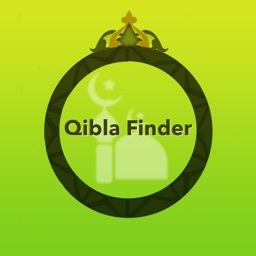 Will calculate the direction of Qibla even on your iPod Touch!